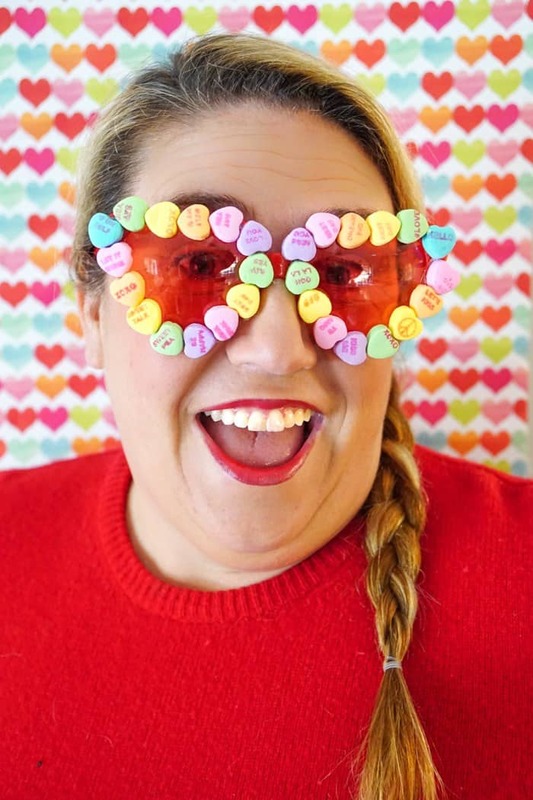 Living life to its fullest and wearing conversation heart glasses are what Valentines is all about! 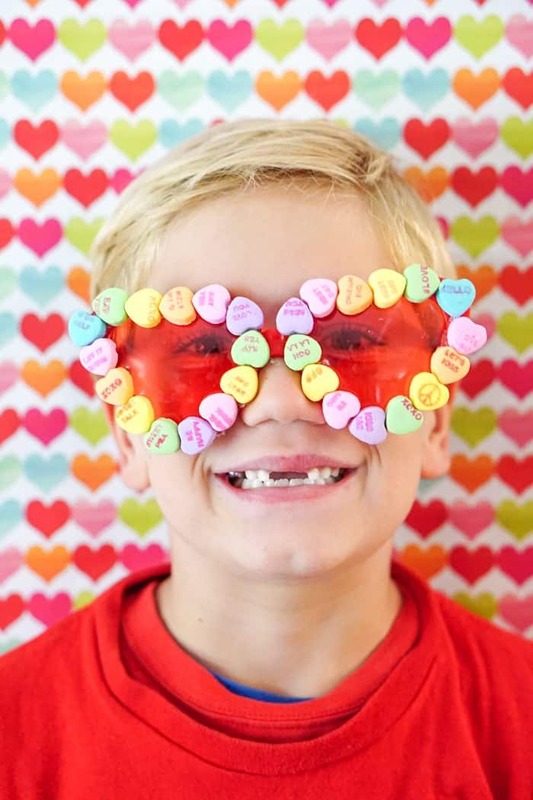 We are in full Valentines swing over here and having so much fun especially with these conversation heart glasses! Do you love Valentines Day? I mean its love, hearts and candy!!! What is there not to love? 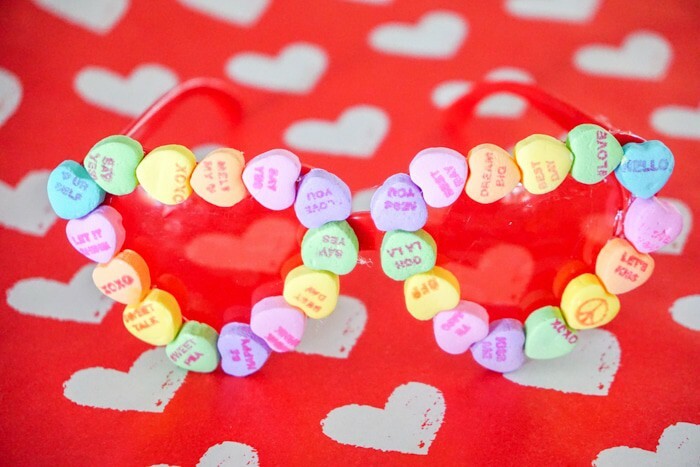 Conversation hearts are a funny funny thing. I mean, who came up with those little candies? Do people really eat them still? 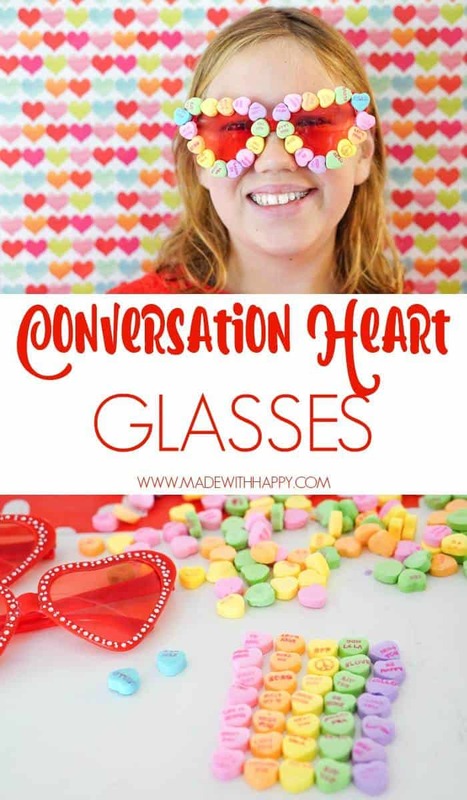 I mean, I love using them in fun Valentines projects, like this Conversation Heart Potand these individualconversation heart pinatas. Are these the candy corns of Valentines Day? Do you eat them? I personally am not a fan of eating the actual candies. I’m much more of a chocolate fan, but the look of those cuties has me all heart eyes. 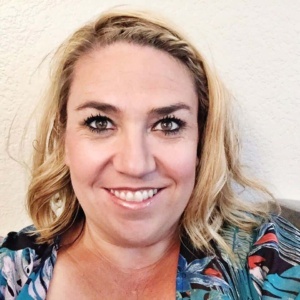 They are colorful, they have fun sayings and so they are a winner in my eyes. 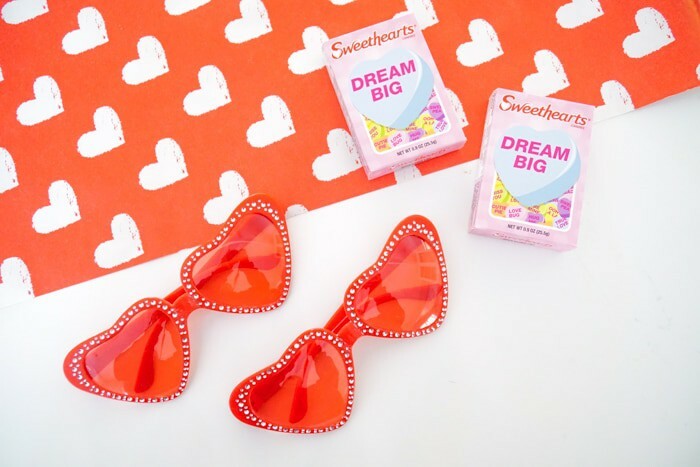 Last week, we were perusing the dollar store and came across some fun heart glasses. We have owned a few different pair over the years, but these ones had some decorative rhinestones on them and Made with HAPPY girl turns to me and says, wouldn’t these be fun with big heart shaped diamonds around them? 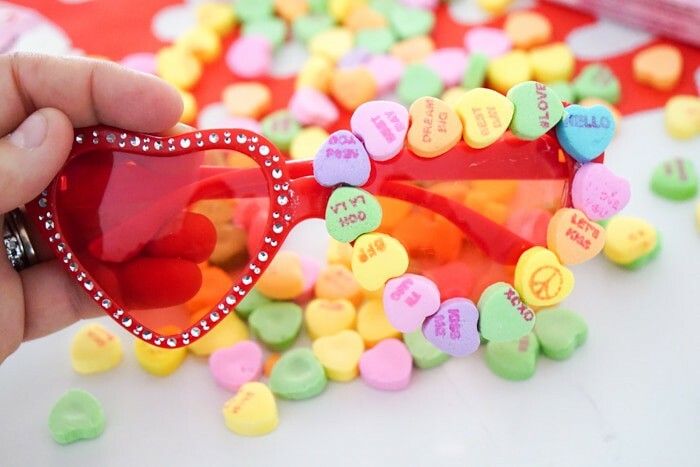 That got us thinking, while we certainly aren’t going to add heart shaped diamonds to the glasses, we could make them just as much fun with adding the conversation hearts. So we ran to the next aisle and grabbed a few packs of the conversation hearts. We started to pour out the boxes and my rainbow ocd kicked in and I started to sort. 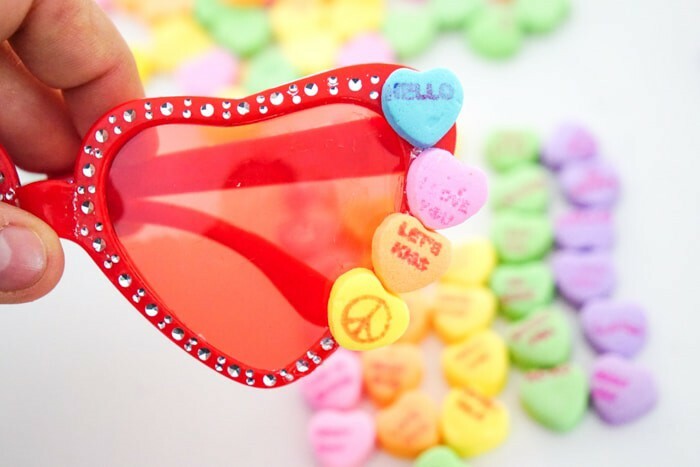 You simply fire up the hot glue gun and start to place your hearts onto your glasses. 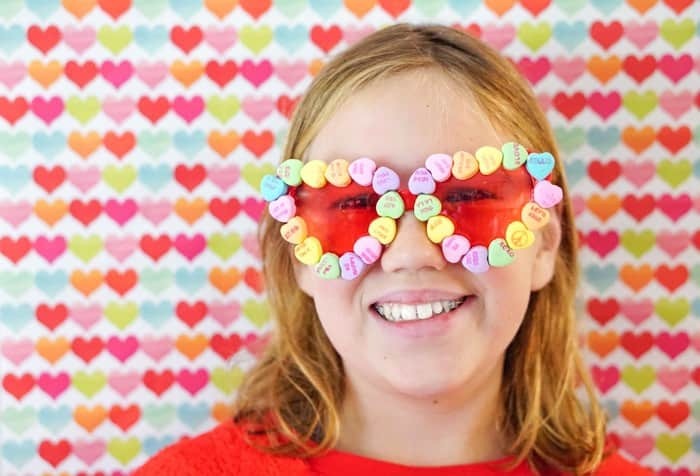 Boom… Conversation Heart Glasses. 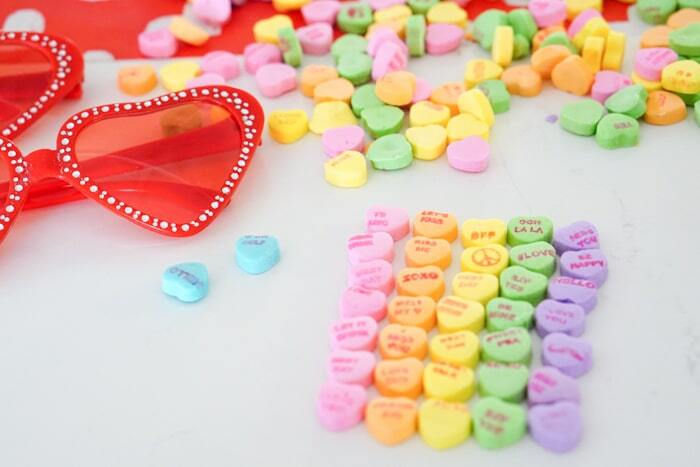 Oddly enough we only had two blue hearts and so we saved those for the outside. Once they were made both kids were begging to make a pair.